I’ve already got a great idea! Now I’ve got to go out and bake before vacation! Alrighty. Time to start thinking. Putting on my game face. Yum! I love coconut. Already have an idea in mind for my entry 🙂 I’ll write up a post tomorrow to send people here for Cupcake Hero! Very excited to be entering my first contest ever!! I already have my ideas brewing and can’t wait to submit. Best of luck to all the participants. We’ll sending you an entry this weekend! 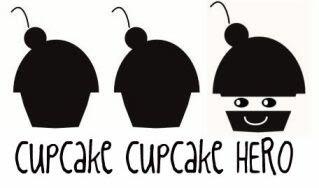 I wish I’d known about Cupcake hero sooner! darn, two days isnt enough time and I LOVE coconut!